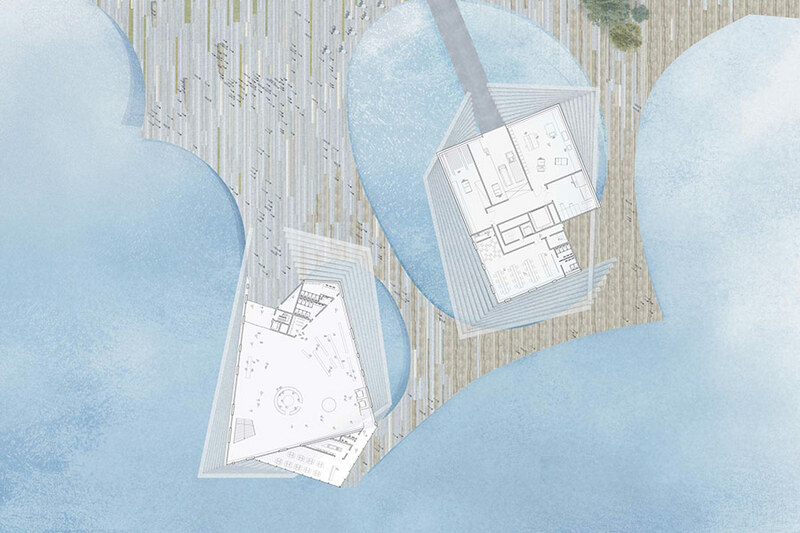 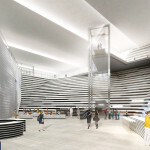 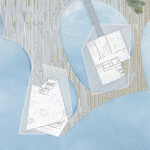 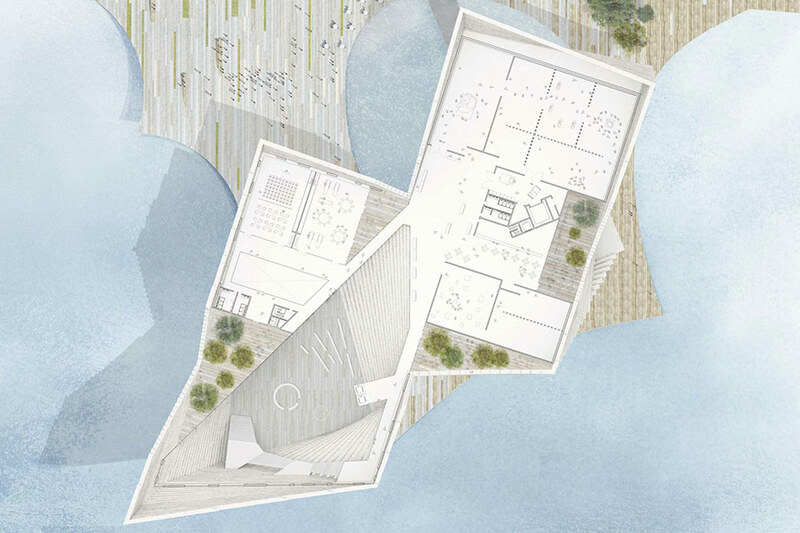 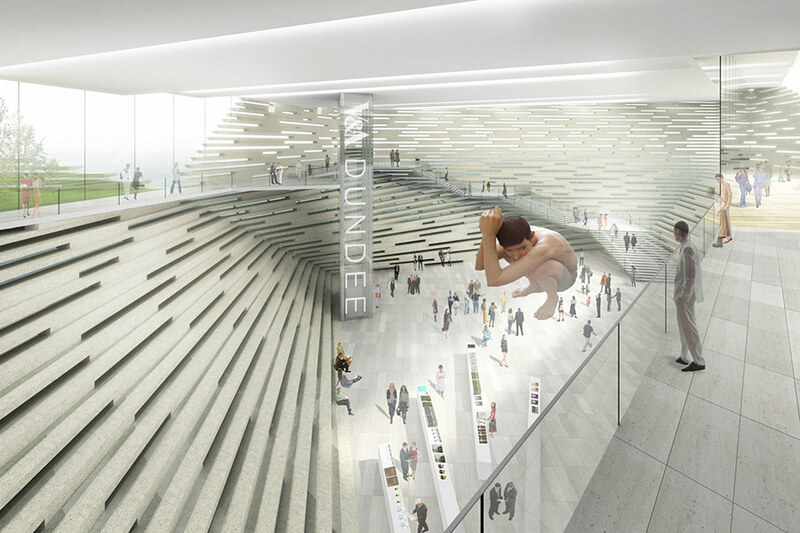 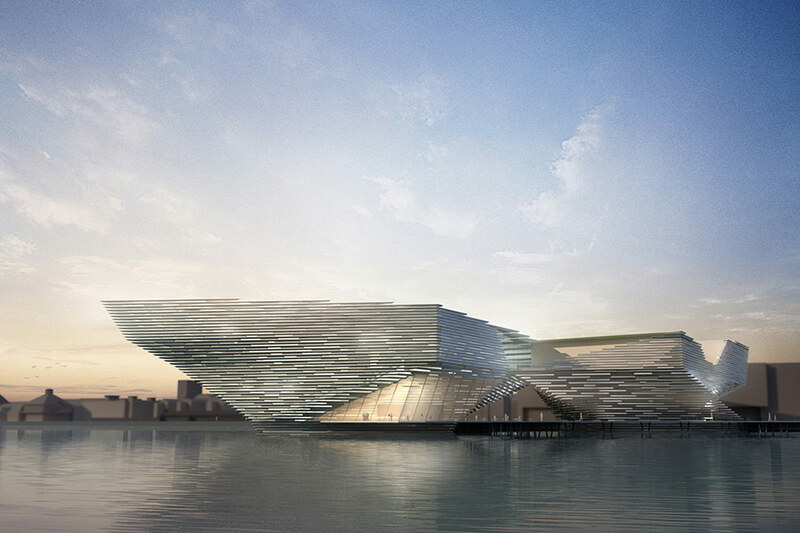 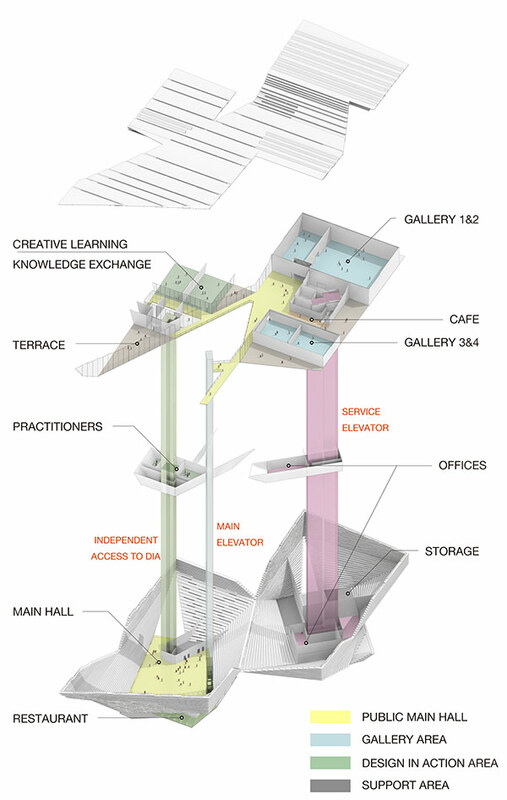 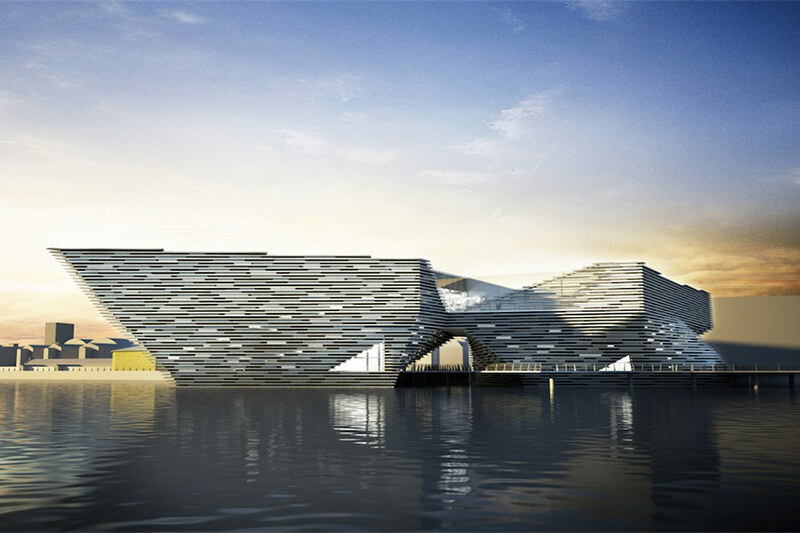 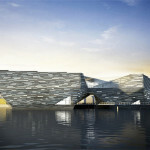 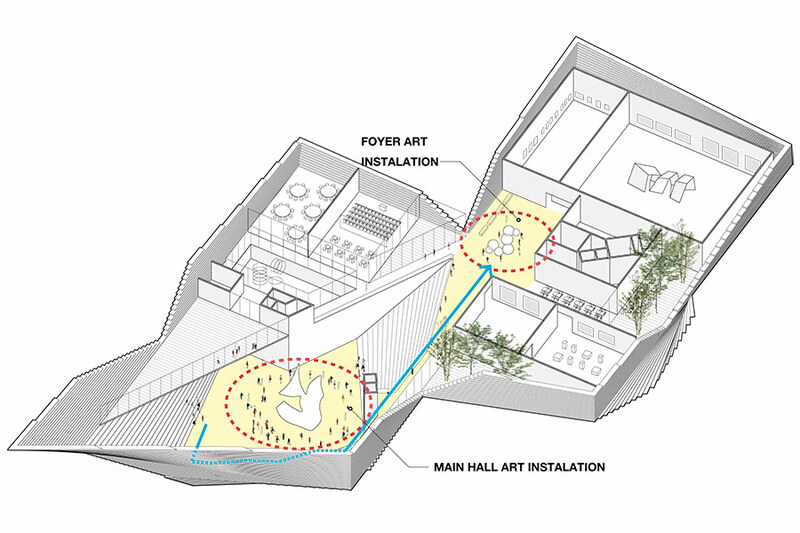 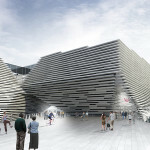 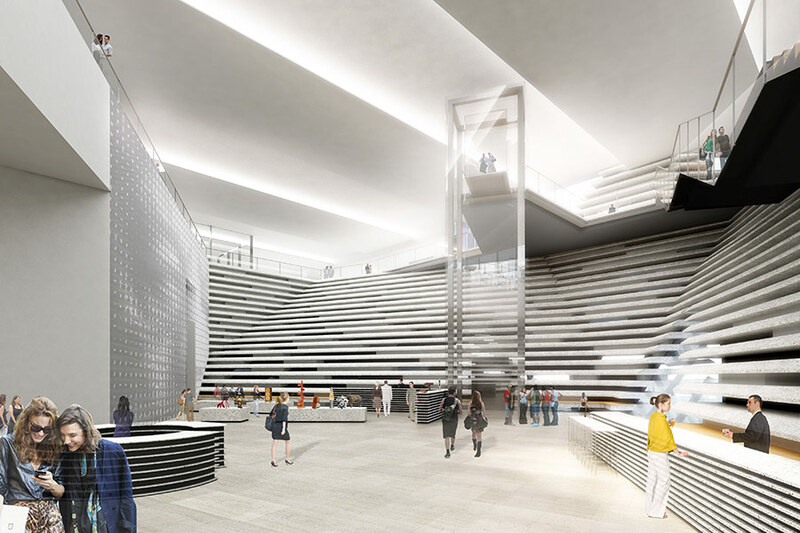 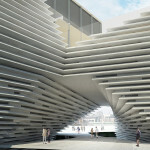 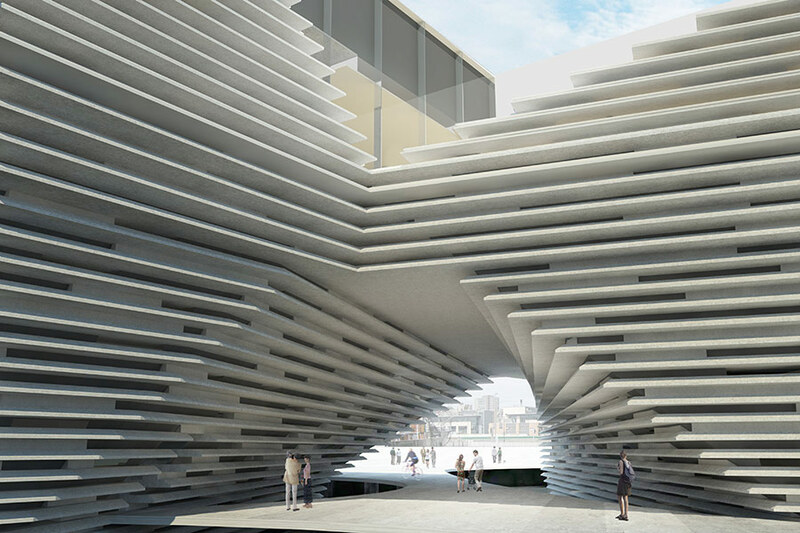 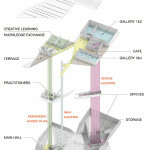 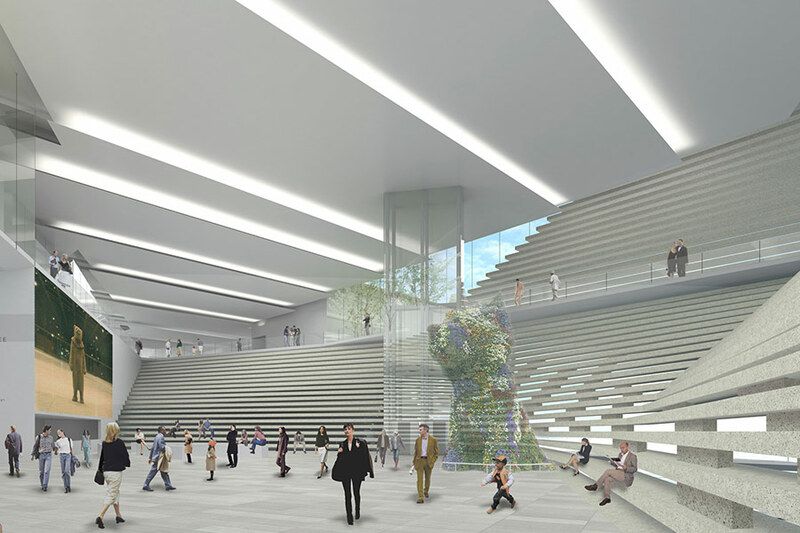 Kengo Kuma’s Victoria & Albert Museum of Design in Dundee, Scotland, hasn’t even broken ground yet, but it has already racked up a pretty substantial bill. 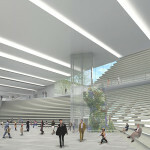 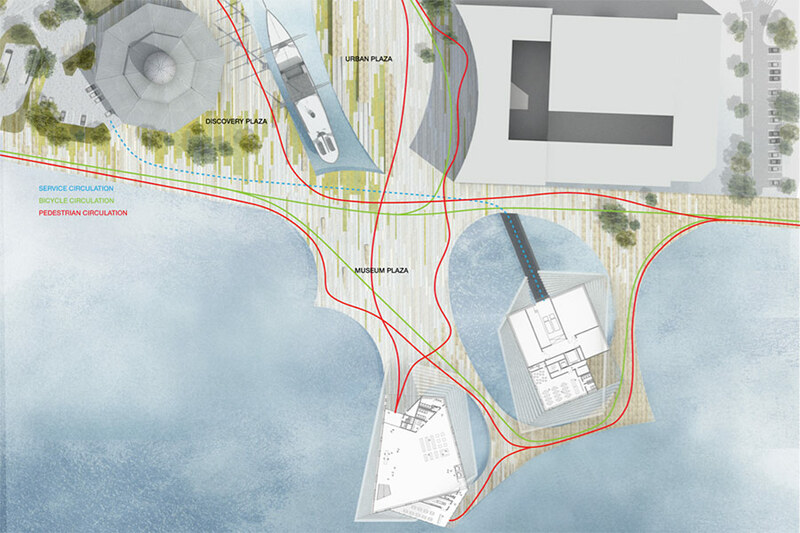 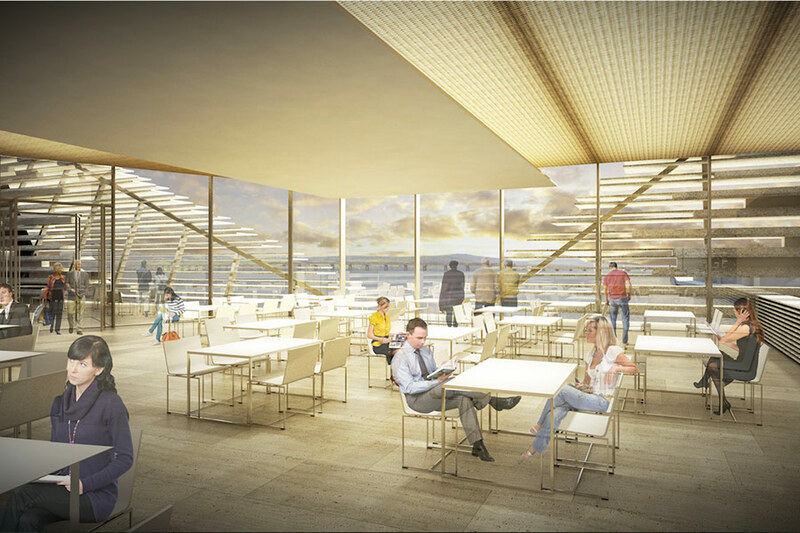 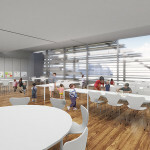 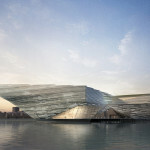 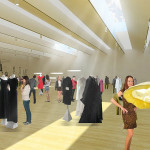 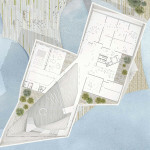 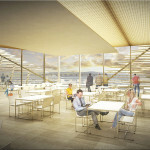 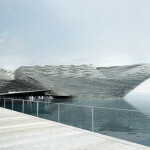 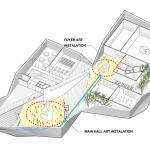 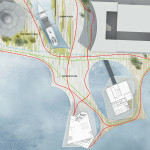 In fact, the museum project is expected to cost roughly $80 million, a whopping $35 million more than initially projected. 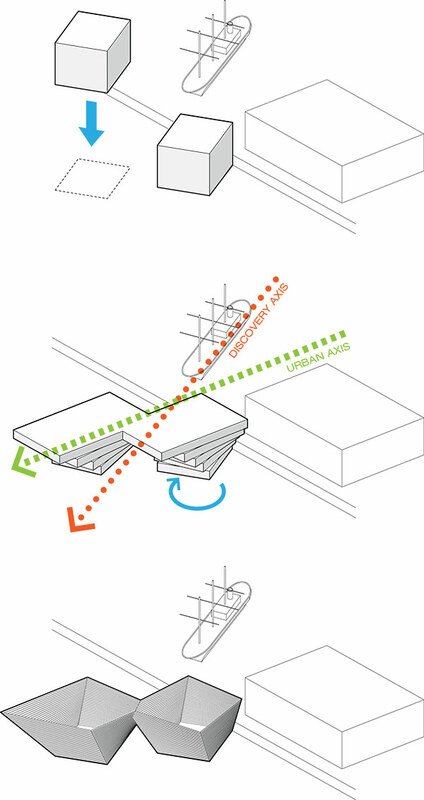 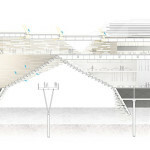 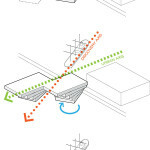 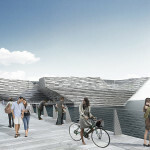 Kuma won the commission back in 2012 and has supposedly already tweaked the design to cut down costs. 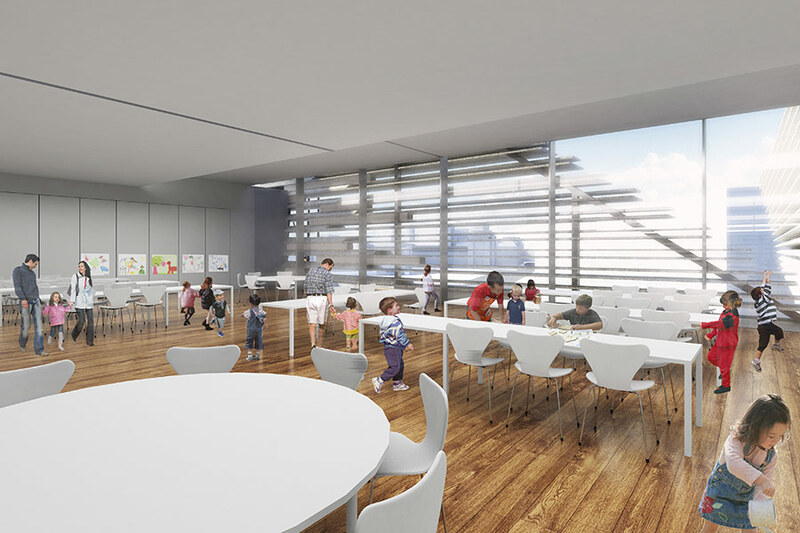 The project was recently reviewed by the city after the price dramatically increased, but after a meeting this month, city councillors have approved the new budget and are working on a plan to raise additional funds. 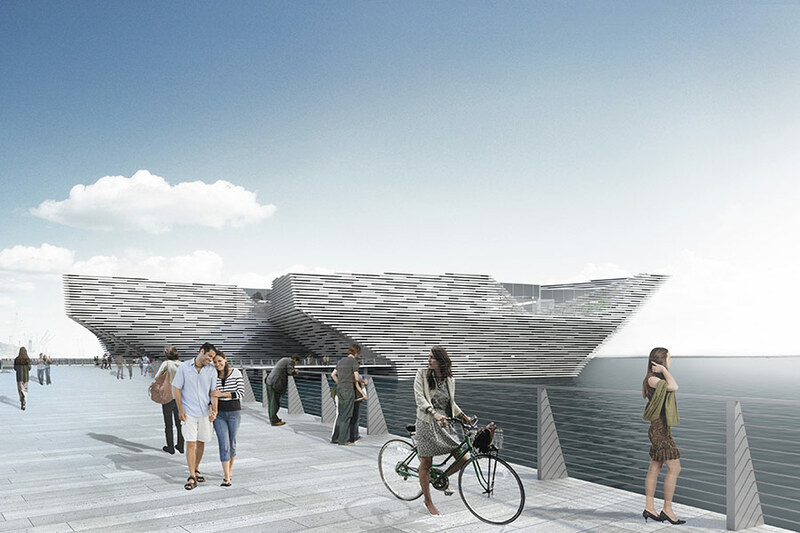 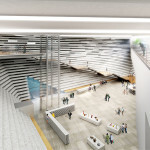 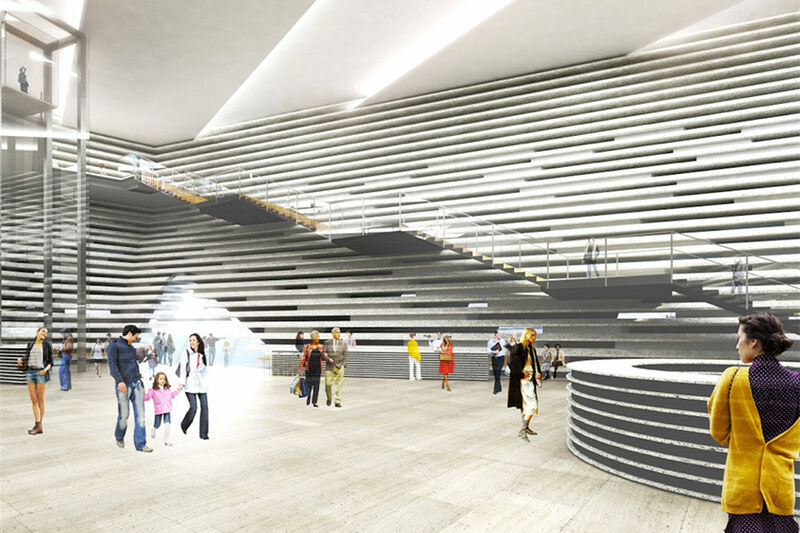 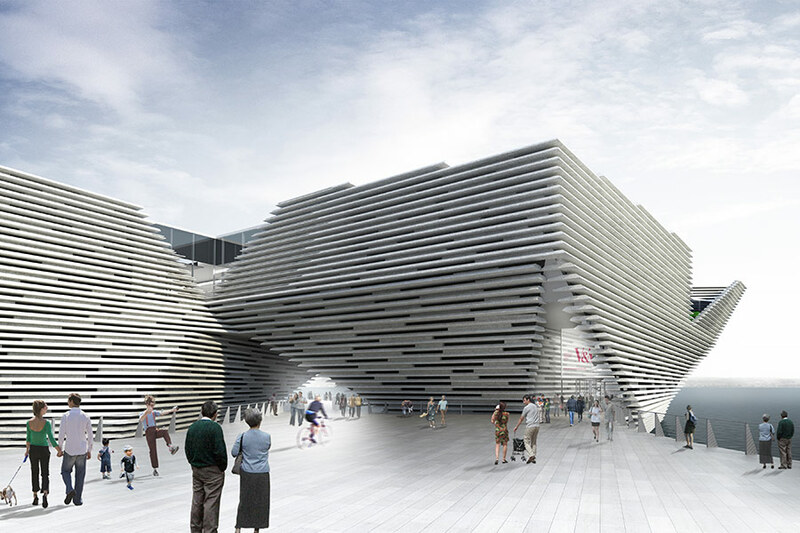 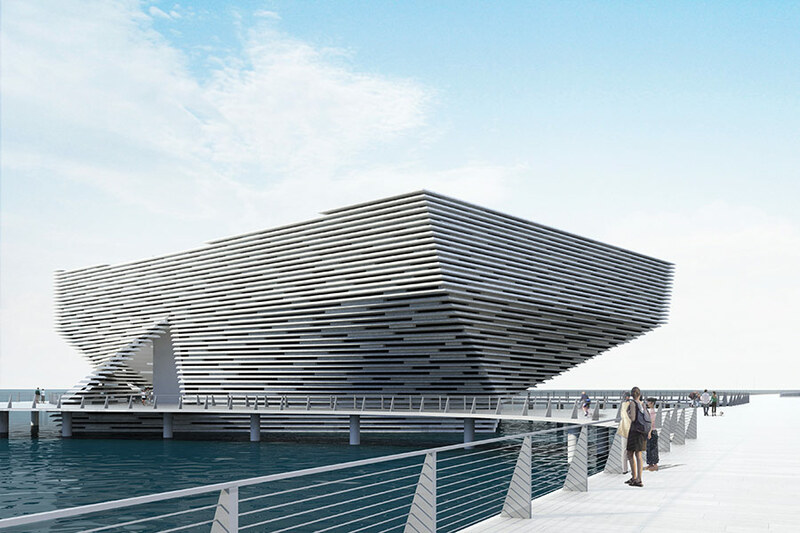 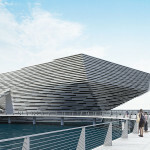 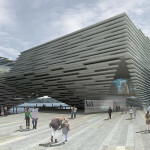 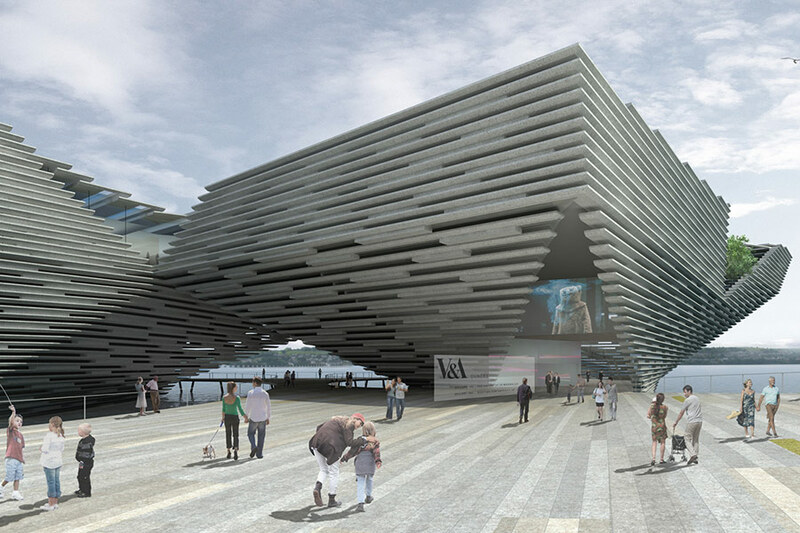 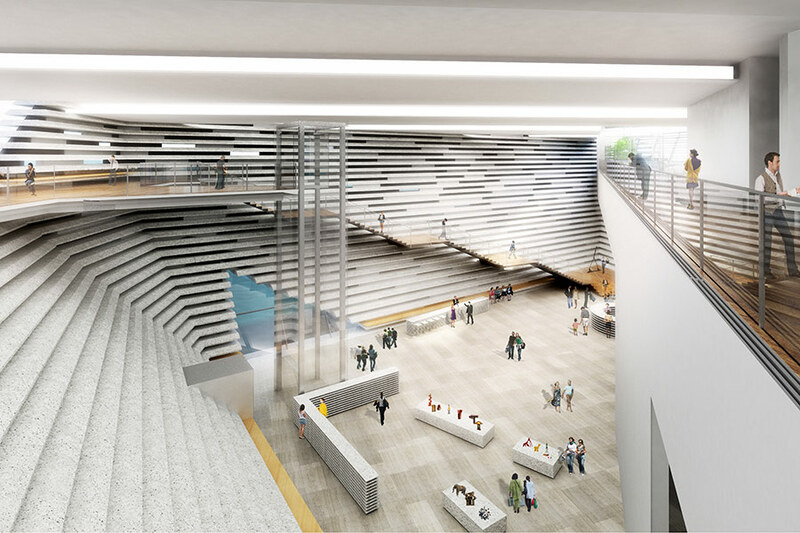 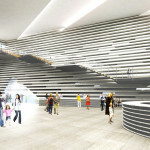 If all goes well and the City of Dundee can swing the hefty costs with the help of private funding, the V&A will be open by 2018.